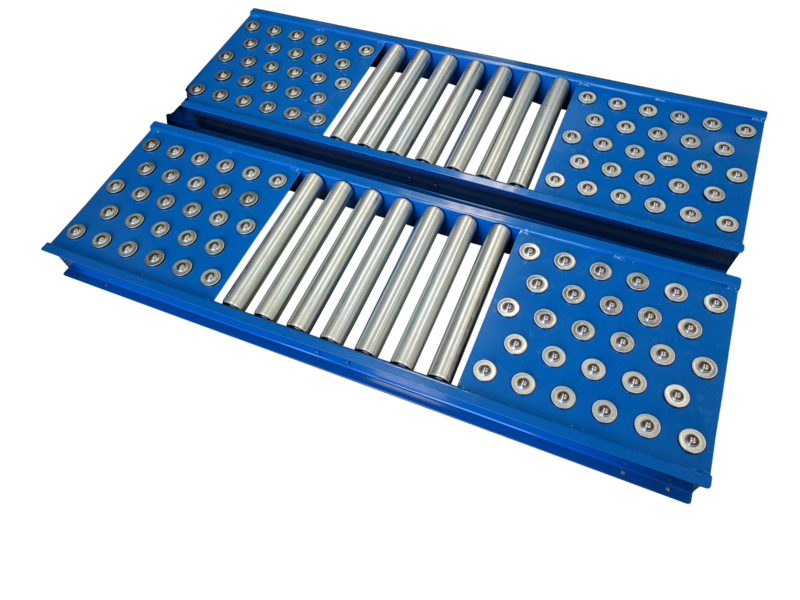 Ball transfer tables use multi directional bearings. a larger ball, supported by smaller ball bearings. Allowing products to be moved around in all directions. Making them ideal for convenient product positioning, 90° corner turns and parts requiring to be rotated. Ball transfer tables are ideal for moving parts from one area to another. Users do not have to waste time picking up and moving. They simply push the item across the ball table. Reducing manual handling and process times. 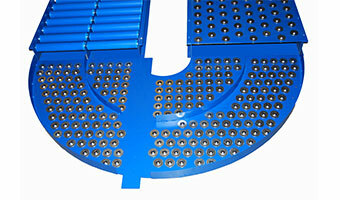 Spaceguard is an ideal UK manufacturing partner for your ball transfer table requirements. Building both standard and bespoke ball transfer tables. To your specification or designs. From our UK manufacturing site we can design (where required). 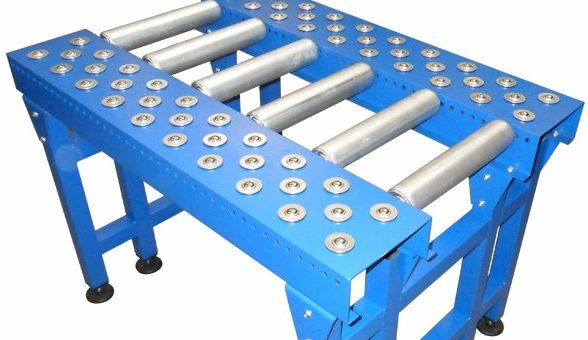 Fabricate and assemble, ball transfer tables to suit your specific needs. 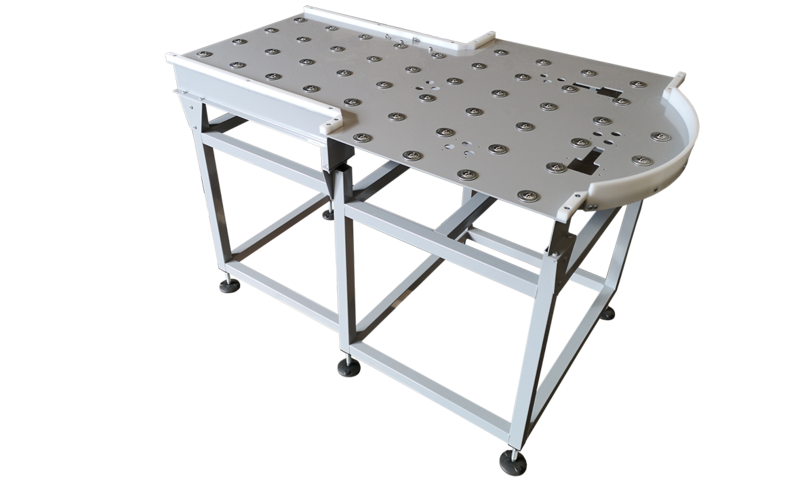 Where required we also are able to offer load tested and stamped tables.